We have a broad capability for manufacturing of custom plastic film products including PVC and Polypropylene Sleeves, Binders and Document Holders. Our expert assembly services can assemble products we manufacture or other items you supply. We offer complete fulfillment services. No job too big or too small. We offer solutions. 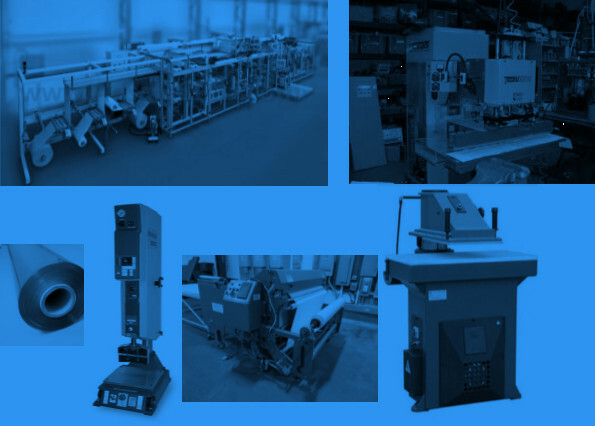 Click to learn more about our manufacturing and finishing capabilities.